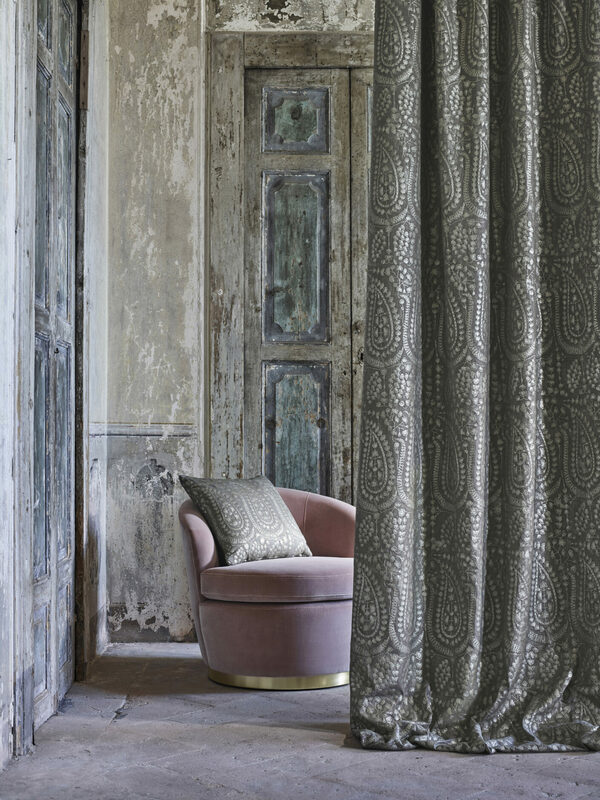 Gavelle Interiors work with a number of suppliers and partners to ensure that our clients can avail of one of the widest selections of fabrics available. At the Gavelle Interiors showroom in Cornelscourt, Dublin 18 we have our own fabric library where you can view a wide range of fabrics with our skilled in-house design professionals who will be on hand to discuss your requirements. We work with top quality curtain-makers and upholsterers in order to ensure that the design you desire for your home is brought to life.